This section explains how Gmail can be configured with BluSynergy. 6. 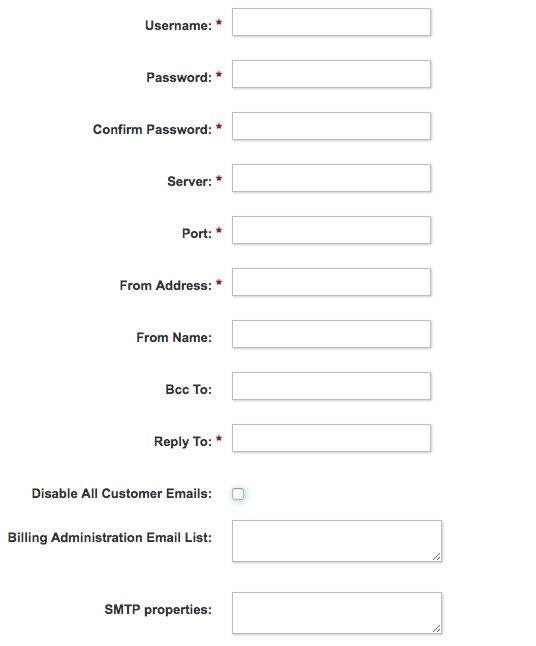 After this step is completed log back into BluSynergy using Admin credentials.